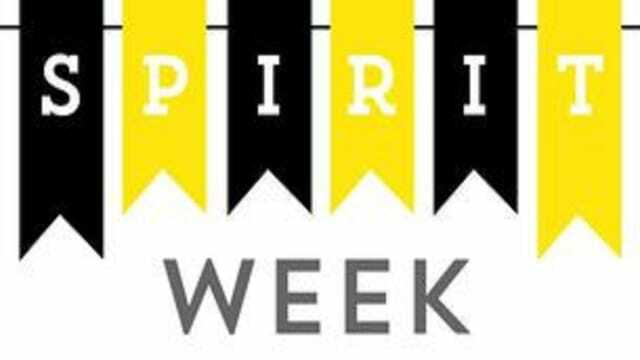 Spirit Week is this Sunday through Wednesday. Sunday night 6pm and Monday through Wednesday is at 7pm. There is also a program for the kids based around Walk thru the Bible. All are welcome!